It’s finally time to get festive! I’m a little late with this one, sorry! 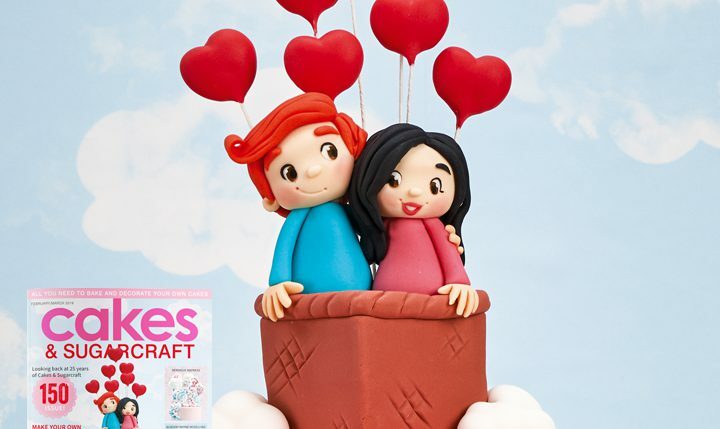 This tutorial was in the September edition of Cake Masters magazine. 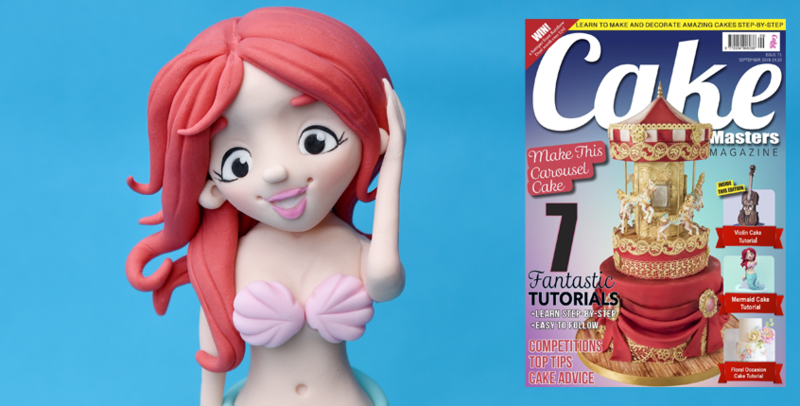 You can still pick up a copy online though, so all is not lost :p In the tutorial you can learn to create this underwater themed 2 tier cake along with a model of a mermaid. To say I’m excited is an understatement. I am a winter baby, so I love it when the weather turns autumnal. 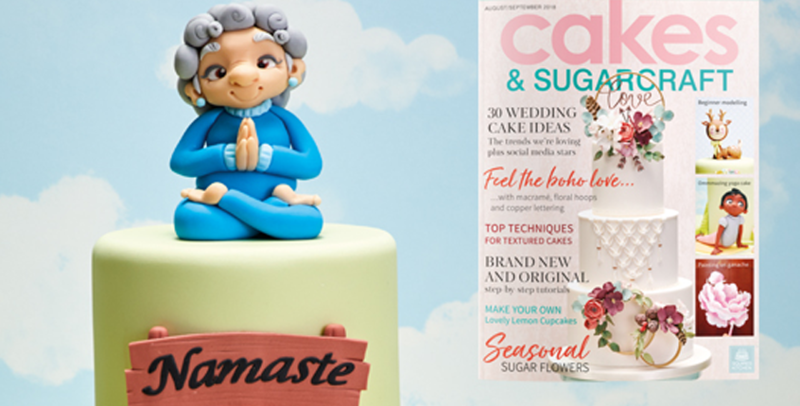 It reminds me that all the cool holiday seasons are coming up… Christmas included squeee~ The first of my Halloween tutorials is for Cake Decorating Heaven magazine, and is in their current issue. 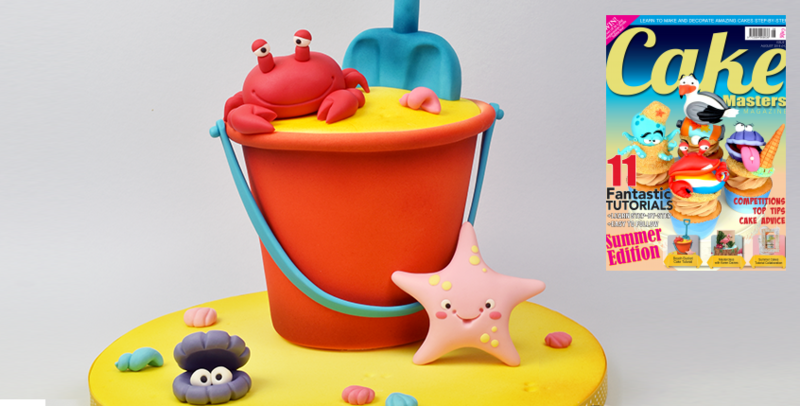 Say thanks to your teacher with this marvellous World Teacher’s Day cake. Christmas classes are already selling out… wow!